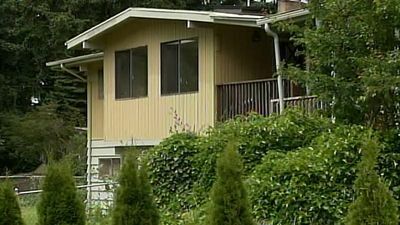 Washington state has announced that it will pay a total of $8 million to settle a child abuse lawsuit that was filed on behalf of six area siblings who claimed they were abused and neglected while they were in the care of a family friend. According to court documents, the siblings allege that Child Protective Services (CPS) officials failed to properly investigate more than a dozen individual tips they had received of possible abuse. The lawsuit was filed in 2012 by six children, who are now between the ages of 9 and 21 years old. In their complaint, the siblings allege that they were repeatedly beaten and tortured by their appointed guardian – who was a family friend – beginning in 2008 until 2011. In the lawsuit, the siblings claim that CPS received 17 separate tips warning of possible abuse but that those tips were never properly investigated or followed-up on. CPS is a division of the Washington State Department of Social and Health Services (DSHS). The children were reportedly living with the family friend because it was their last resort and they would have otherwise been homeless, according to court documents. The siblings claim that the guardian denied them food, proper hygiene and even intentionally provoked fights among the children. According to The Seattle Times, the family friend who allegedly abused the children has been identified as Maria Gonzales Esquivel, who has been subsequently jailed and is currently awaiting trial on multiple assault charges related to an incident involving one of the children and their father. Mindy Chambers, a spokeswoman for DSHS, defended the agency in a statement to the public, citing the volume of annual reports and acknowledging that the agency is not immune to mistakes.